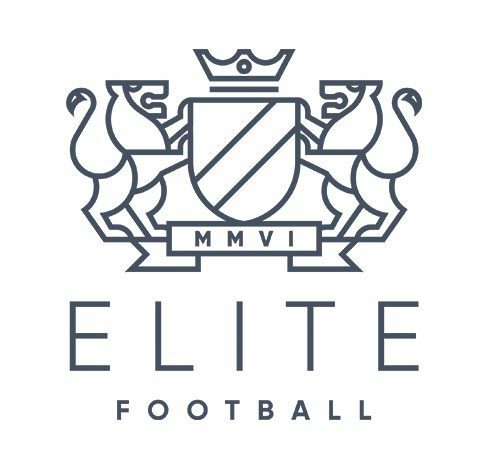 Elite’s mission is to become one of the UK’s most trusted and reputable providers of youth sports training and tours, by striving always only for the highest standards. We will maintain a constant focus on excellence, by using the finest facilities, expert coaches, qualified physiotherapists, and highly experienced staff. 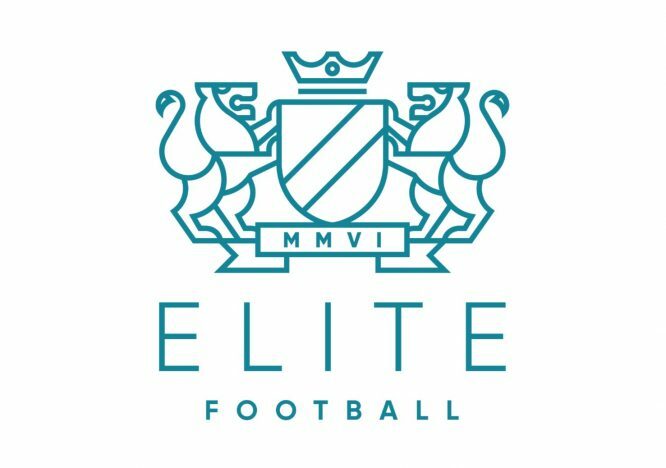 To cultivate the potential of young people, Elite will facilitate their sport progression through expert coaching, but also create a culture of self improvement, independence and growth. 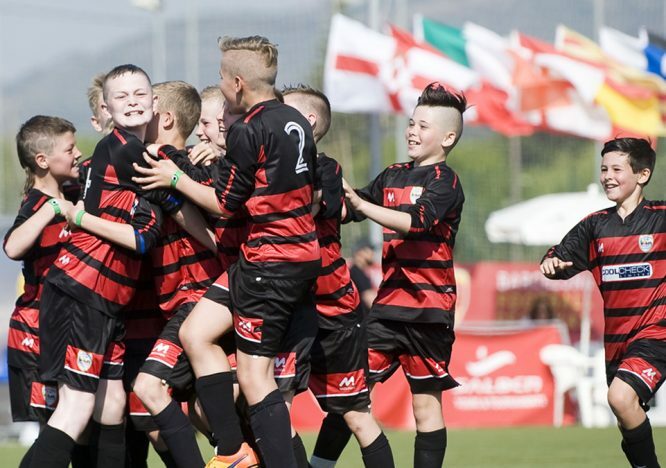 The most prestigious competition is The Gothia World Youth Cup in Sweden. 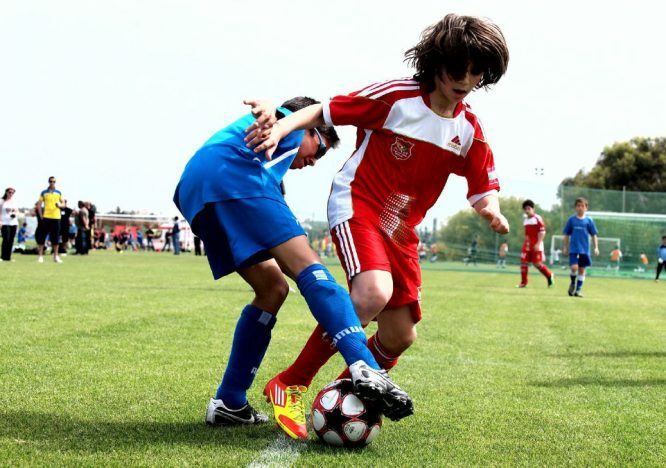 This tournament attracts 1600 teams from over 80 nations worldwide! The international tournaments are, for many, a ‘once in a lifetime’ opportunity, so we are proud of the fact we have competed well there for over a decade now. 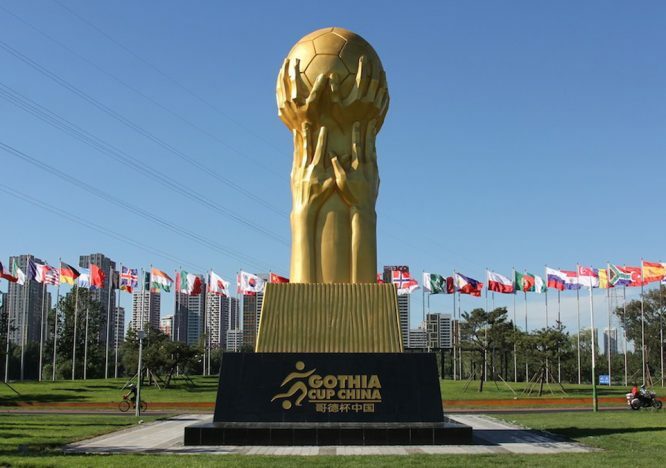 Here is a link showing a visit to the Gothia Cup. Will you make it on to our next video? 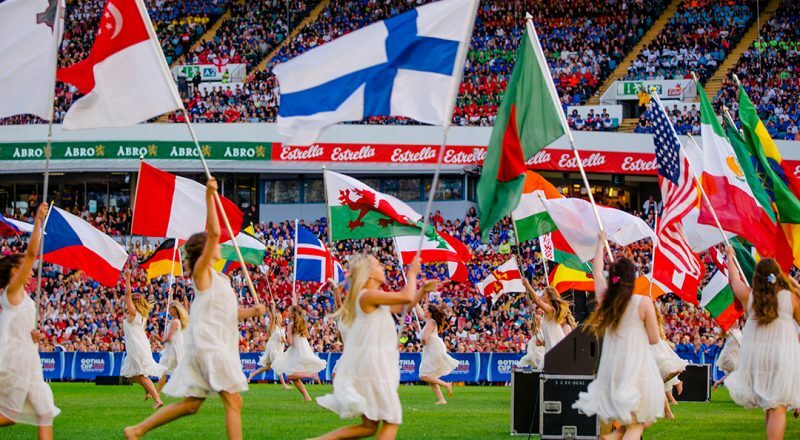 "Thanks for an amazing experience at The Gothia World Cup! It was our first trip and as parents of an 11-year-old boy, we were a touch nervous about him going. He had the most wonderful time and cant wait to go again next year!" "The Elite Football Coaching team were an absolute credit to grassroots football. The manner in which they dealt with the boys, on and of the pitch, was a pleasure to watch." "The level of discipline, fair play, and respect, as well as the first class coaching is exactly what the boys needed. Thank you!" "The trip to Sweden was amazing, well done to everyone involved!" Get everything you need, from the latest tournament information, to handy tips for getting your kids ready to go - we’ve got you covered. You'll also receive the latest Elite updates.